Felister is a young girl of approximately 2 years old and is the only daughter to Mary a 19 year old girl who suffers from mental illness. Mary developed this condition while in Standard 6 at Matowe P.S and it continually has become more serious. She was twice taken to Port Reitz hospital but the medics said they did not see anything wrong with her. During this time Mary’s mother relocated the family to a large working farm where she could earn a wage. Following this move, Mary showed great improvement and was even employed as a house help but very soon became pregnant and gave birth to little Felister. Felister spend the days with her mother who roamed around the villages often leaving the newborn baby in bushes exposing her to all sorts of danger. Whilst the grandmother tried to intervene Mary her mother became violent and was viewed as a risk to little Felister. Following a call from Kilifi Sub-county children’s officer she was placed with us at The Good Life Orphanage. 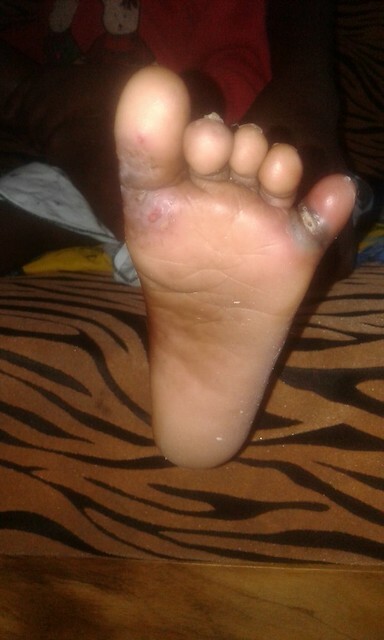 The child had clearly been neglected and has jiggers in her feet which are very painful. She also has cuts and open sores on her legs which required urgent medical attention. Feilster is adjusting to life within the confines of The GLO, she has moved into Keogh House and is slowly getting used to having twelve brothers & sisters in the house. 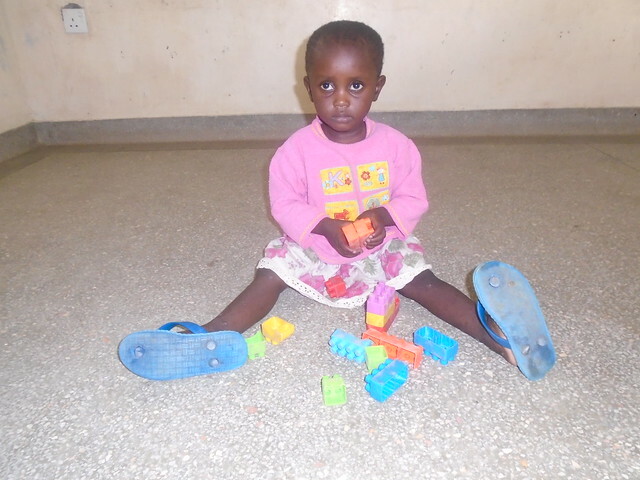 Although she was very withdrawn Feilster has now started to interact with the other children and attends Learning Space Playgroup during the week, it is plain to see that this little girl has never had regular meals and a warm bed to sleep on at night. 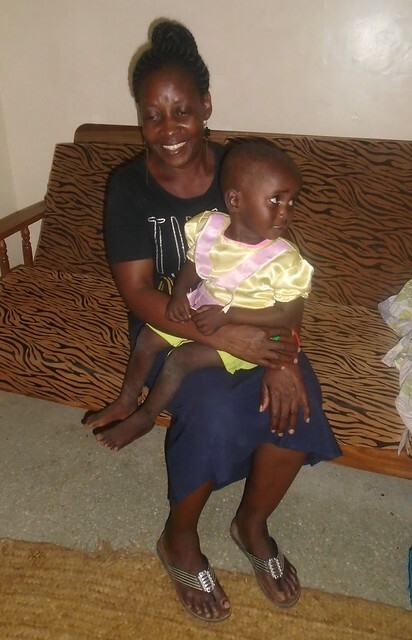 Thanks to the ongoing support from our wonderful generous donors we can now offer Feilster a safe & secure home where she can grow up without any fear or hunger. Fellister is a beautiful little girl and I know she will be welcomed like a queen in Keogh house. You can already see how Mama Tuita looks happy cuddling her. She will soon recover and thrive with all the loving care of the GLO. Please God with the help and kindness from the very special people at the Good Life Orphanage this precious little person will go on to lead a healthy fulfilled life. This is a heart wrenching and then a heart warming story. So pleased she is opening out as social skills are very important to succeed in anything. Another success a GLO. well done .